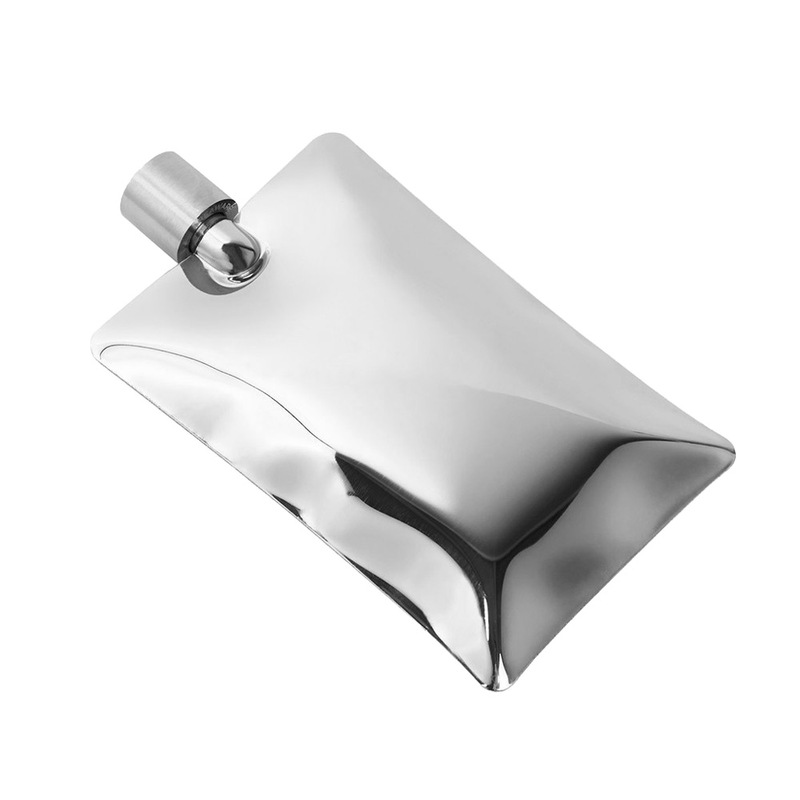 Cleverly crafted in stainless steel to resemble a foil drink packet, the Liquid Body Flask holds the perfect amount of your favourite liquor in hip style. Polished to a mirror-like sheen, this unique bar accessory is sure to garner you some attention during your next party or camping holiday. Designed by The Principals for Areaware in New York. Made from mirror-polished stainless steel. Presented in an Areaware gift box. Dimensions: 8.5cm (w) x 16cm (h).